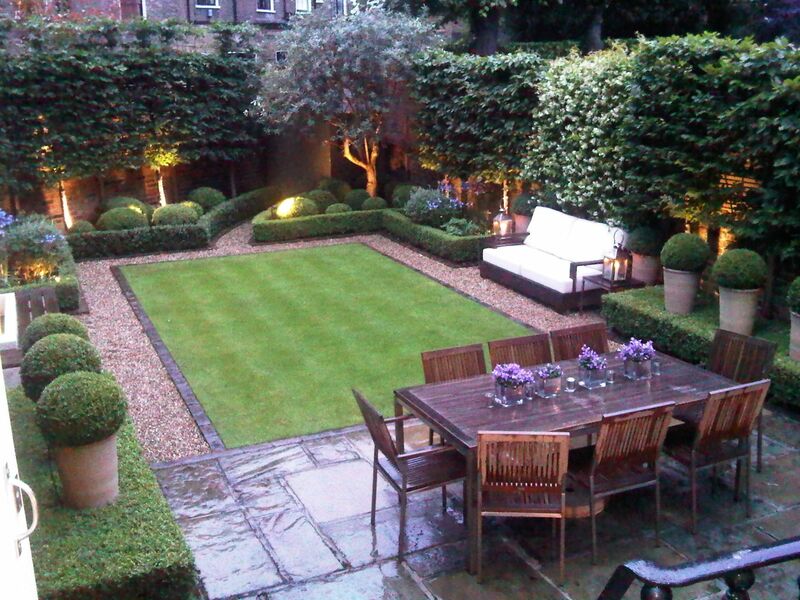 Low Maintenance Yard Ideas. 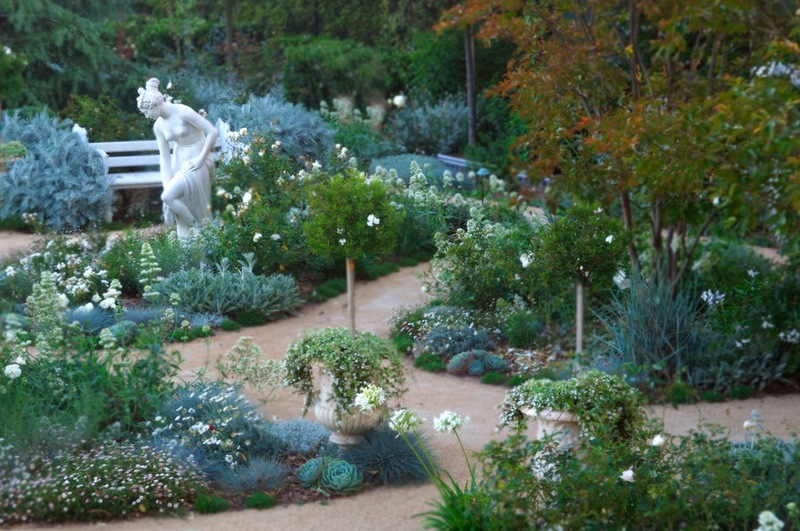 These easy landscaping ideas are perfect for people who hate doing yard work. 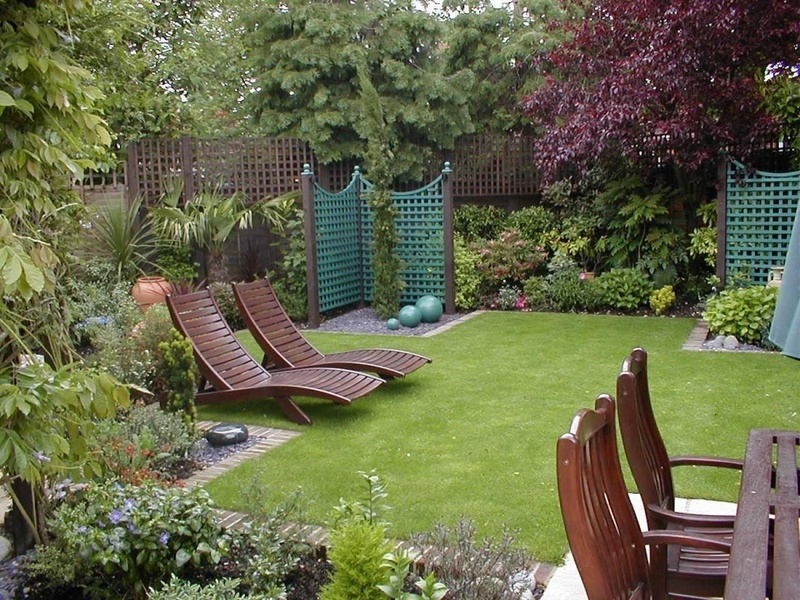 Get a low-maintenance yard with these ideas, like using rocks. Yard Landscaping With Rocks. Naturally, you want your rocks to be in all different sizes. Leave holes big enough between for your plants—some tiny some bigger. 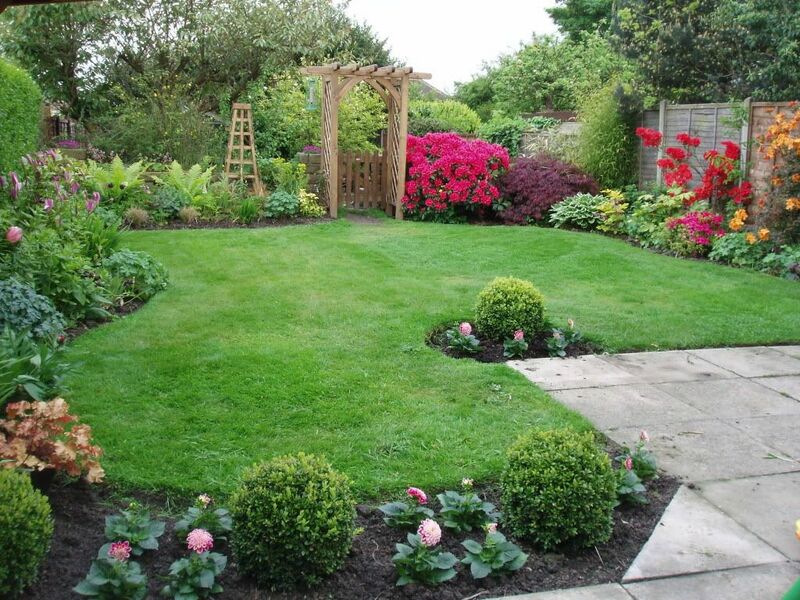 Ask for advice from your local nursery as to the best place to acquire landscaping stones.